Pal Pest Management, LLC is a family-owned, local business with more than 30-years of experience in bat control/bat removal pest control and small wildlife management services. Call us today for your free estimate, 402-310-2574. Pal Pest offers a variety of services including bat control/bat removal and pest control as well as small wildlife management, exclusion. We also offer blown-in insulation services. Whether it’s a pest problem in your home, or business we can provide a solution that works for you. Our state-certified technicians understand your concerns and can eliminate pests with your family’s safety in mind at a competitive price. We'll come up with a responsible treatment plan and work to minimize disruption of your home or business. Need a second opinion? Give us a call—we’ll take care of your pest problems fast! "If you have pests, we're your pal." Louie is a real professional and great guy! We ended up with an out-of-nowhere insane rodent issue through this winter as well as the dreaded BEDBUGS!!! After our sprays for the bugs and poison and traps for the rodents we are finally free of all these nasty little vermin! Everything was explained thoroughly before, during, and after our service and he was very attentive to our concerns and progress. Factor in also the fact that his rates were substantially better than everywhere else I called. 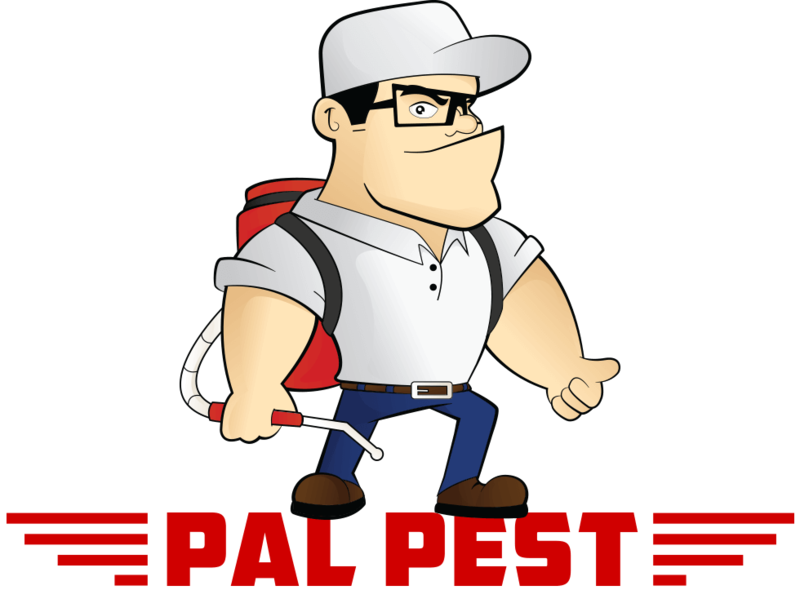 I would recommend Pal Pest to anyone and everyone for your pest control needs! AMAZING!! They are the best!! Assessed our problem, treated it, and kept coming back as many times as it took to get them all gone! No extra fees, not extra cost--and continues to check up to make sure the problem is gone!!! Super nice guy. Didn't try to sell me anything I didn't need. Solved our issue. Used him for 2 years now. Catch, remove and seal openings. It's against the law to kill bats. Investigate and treat entire home for bed bugs. A full report is provided. Treatment for spiders, ants, roaches and other insects. Setup bait station, traps and seal openings to prevent them from getting inside. Catch, remove and seal openings where they can continue to get in. Increase your home's R-Value. Get energy costs savings & regulate temperatures. Contact us for your Lincoln, Nebraska bat & pest control needs, 402-310-2574. We strive to provide complete customer satisfaction by delivering quality bat control/bat removal & pest control services at competitive rates. 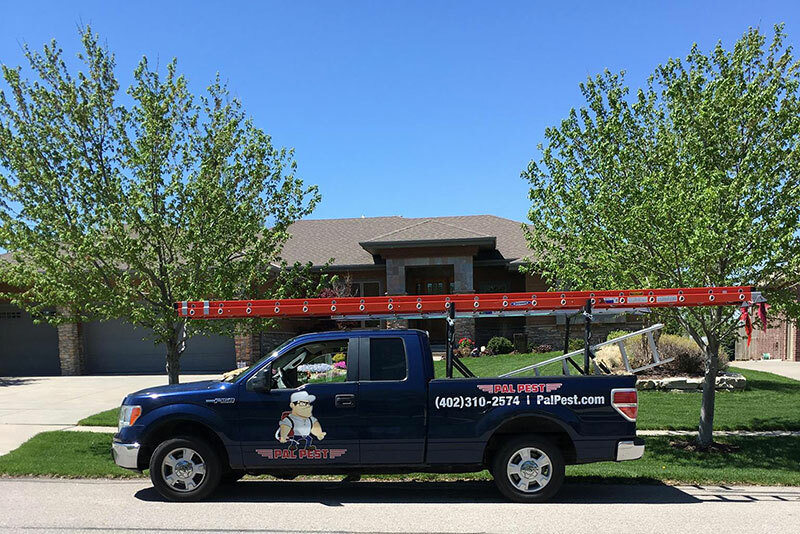 Pal Pest Management, LLC is proud to serve the entire Lincoln, Nebraska area. Contact us today for all your residential bat control/bat removal, pest control & small wildlife management needs.